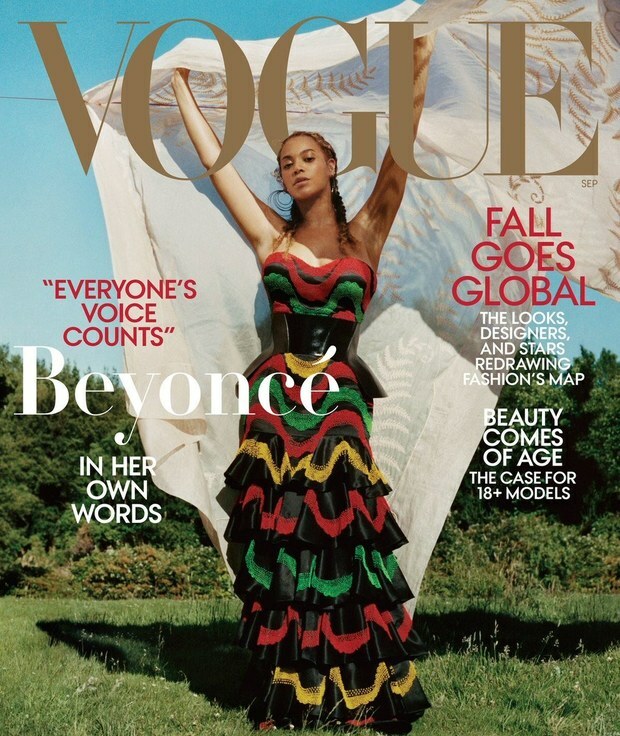 In an unprecedented move, Vogue permitted Beyoncé to have editorial control over its popular September issue and not only did Queen Bey make history by hiring the magazine’s first Black photographer, Travis Wright, in its 126 history to shoot a cover, but she also gave us unprecedented insight into her pregnancy, labor, delivery and her perspective motherhood in her own in-person first person narrative! 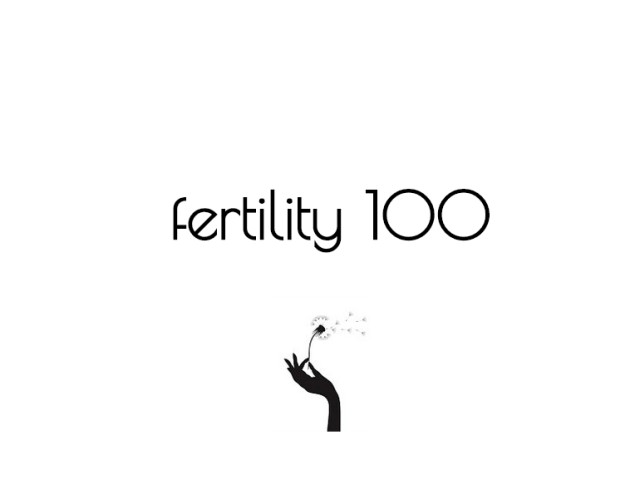 After giving birth, “my core felt different,” she shared, and added that he “embraced being curvier” and as she was preparing for her Coachella headlining shows. And thought she went vegan temporarily, gave up coffee, alcohol and fruit drinks while getting in shame for that performance, she is cool with her different, more full and rounder body. 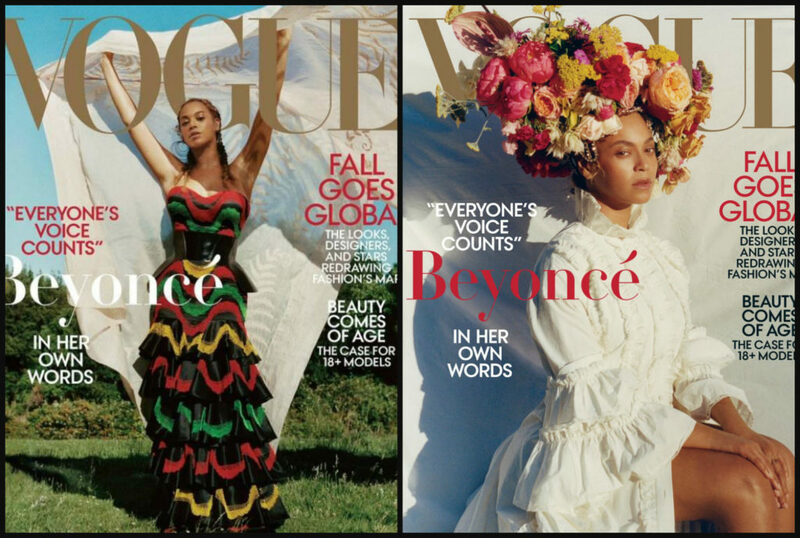 She purposefully went with the bare stripped away, back to nature, theme and for the Vogue shoot avoided “the wigs and hair extensions” and wore scant makeup in an attempt to inspire other women to embrace their natural bodies. 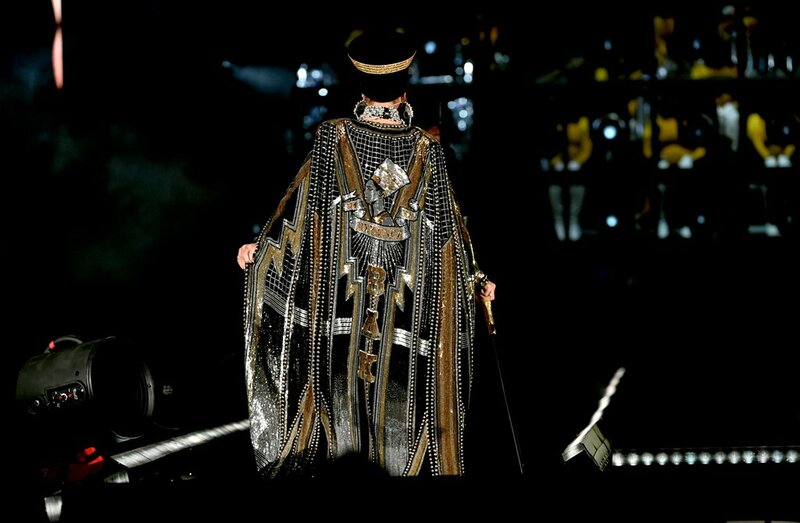 “I had a clear vision for Coachella. I was so specific because I’d seen it, I’d heard it, and it was already written inside of me,” she writes about singing “Lift Every Voice and Sing,” known as the black national anthem, during her performance and quoting Malcolm X in between songs. Beyonce is currently embarking on the On The Run II tour with Jay-Z, which concludes on Oct. 4 in Seattle. 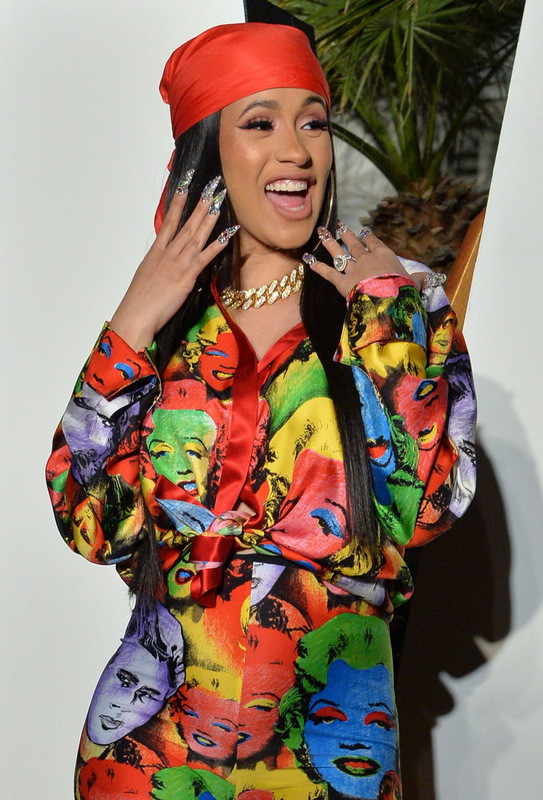 Back in February, rapper and foreign-affairs expert Cardi B shut down pregnancy rumors in a truly iconic Instagram video, telling fans she was “just getting fat,” and imploring them to let her “fat in peace.” Now, sources are telling TMZ that Cardi would like to pregnant in peace, thankyouverymuch. 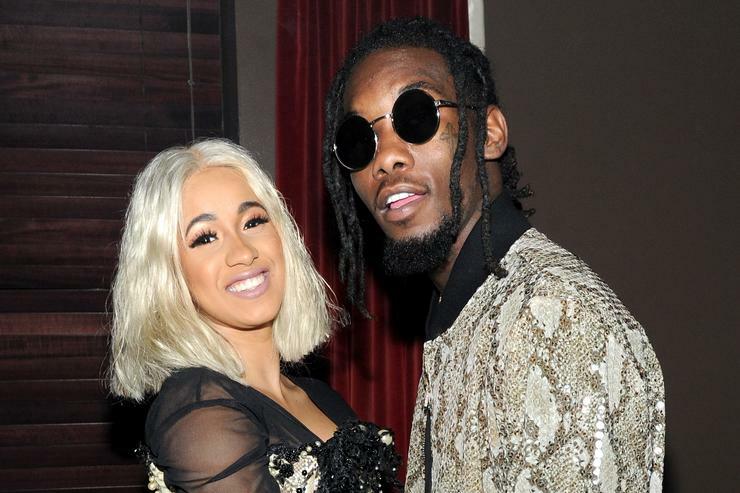 The rapper is reportedly expecting a child with her fiancé, rapper Offset, and the baby is due the first week of July. 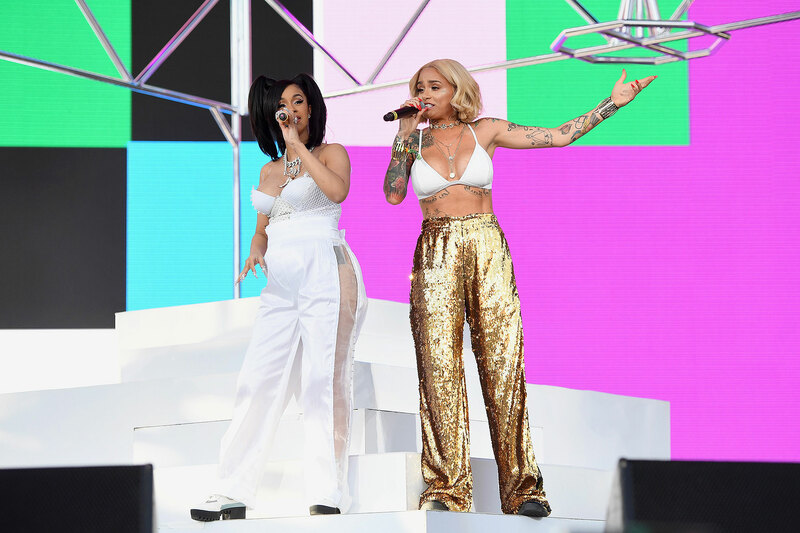 Rumors have been swirling about Cardi B’s pregnancy for a few weeks. 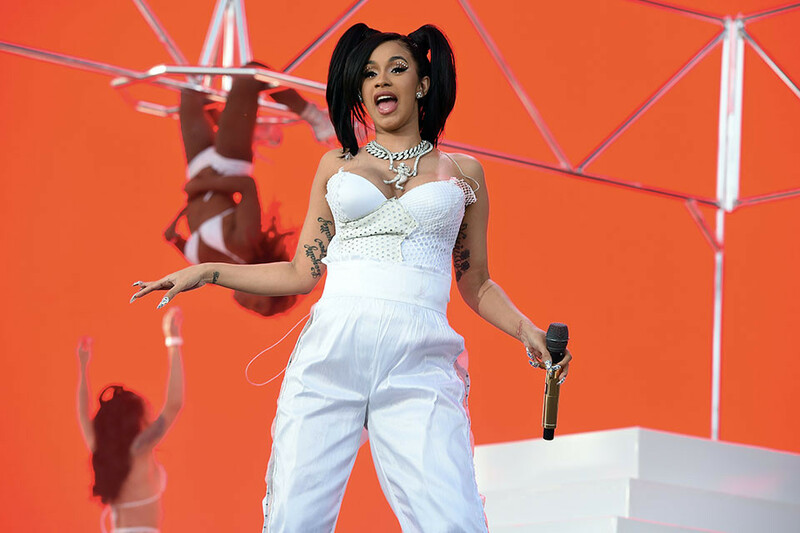 Last month, when she was performing at various Super Bowl–related events, TMZ reported that members of the rapper’s team said she didn’t want to party after her performance because she was pregnant. 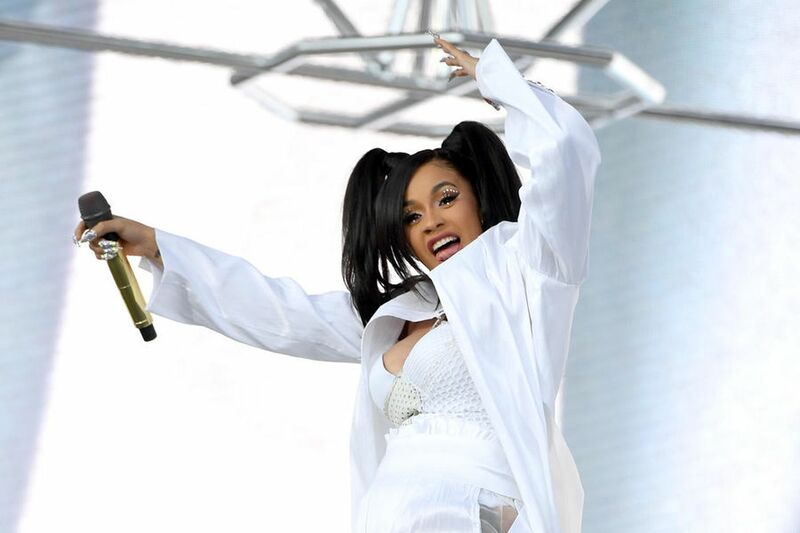 Cardi is still scheduled to perform at Coachella next month, and if TMZ’s sources are correct about her July due date, she will be about seven months pregnant while doing so. I think I saw Kimberly Foster, creator and Editor in Chief of For Harriet first tweet about how Beyonce is currently behaving like an Instagram Influencer like the rest of us with her recent posts. 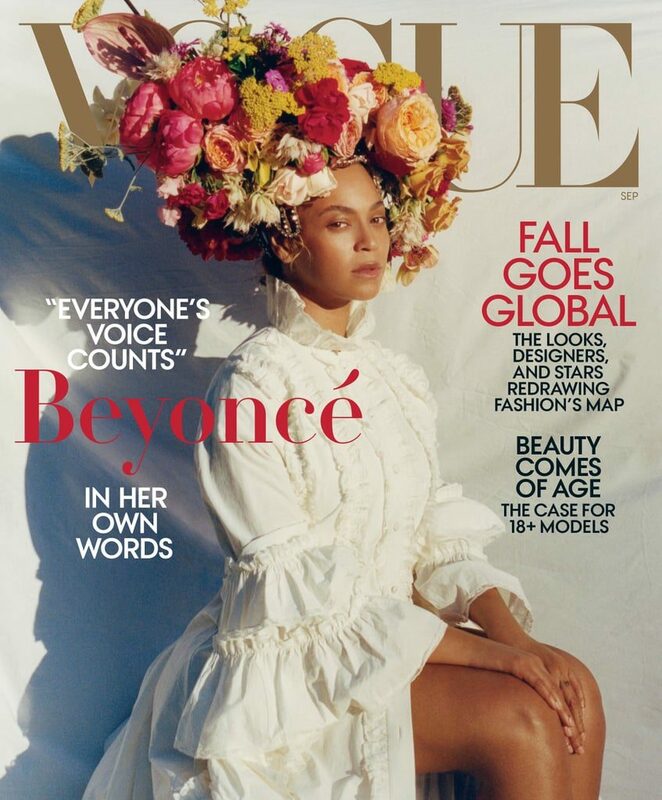 The Queen B is getting prepared to get in shape for her headlining of the annual California dessert music festival Coachella by going vegan for 44 days. When you click the link, you are taken to a landing page which invites you to sign up. After signing up, you answer a series of questions about your appetite size, cooking habits, time allotment for prepping meals, dietary restrictions and whether you are cooking for yourself or a family. Based on your answers, the algorithm comes up with a series of vegan recipes that you can make for $14 per month or$99 per year. That’s not bad for a full body transformation for me and my entire family. And that…ladies and gentlemen is what we call “influencer marekting!” Get it! Bey! Flex those muscles, mama! Tina Knowles Lawson hosted her family including daughter Beyonce Knowles Carter, son-in-law Shawn “Jay Z” Carter, grands and her “play daughter” Kelly Rowland, her husband Tim Witherspoon and their son Titan. The designer and music group manager posted a photos and videos from the Sunday event that included food, fun and Easter Egg hunt. Lawson captioned a photo of herself with Bey and Kelly, ““3/4th of my girls❤️ Missing link at Cochella?” referencing Solange who is performing at the Music Festival, Coachella. Queen Bey was scheduled to perform during the two weekend event but canceled due to her pregnancy. Mrs. Carter donned an off the shoulder cream dress, Mrs. Lawson looked cute in a striped pepum top and black pants and Kelly went with a mint creen top and white distressed denims. Looks like a fun time! She is expecting her third and fourth grand kids soon as her daughter is expecting twins. This is fun! Go to bed Tina ? Rowland also posted a photo from the event, captioning a photo of her son during the hunt, “Aww, he is growing locs”. We are closer than ever to meeting Beyoncé‘s twin bundles of joy. E! News has an exclusive update about the music superstar’s second pregnancy, and how she’s embracing every aspect along the way. 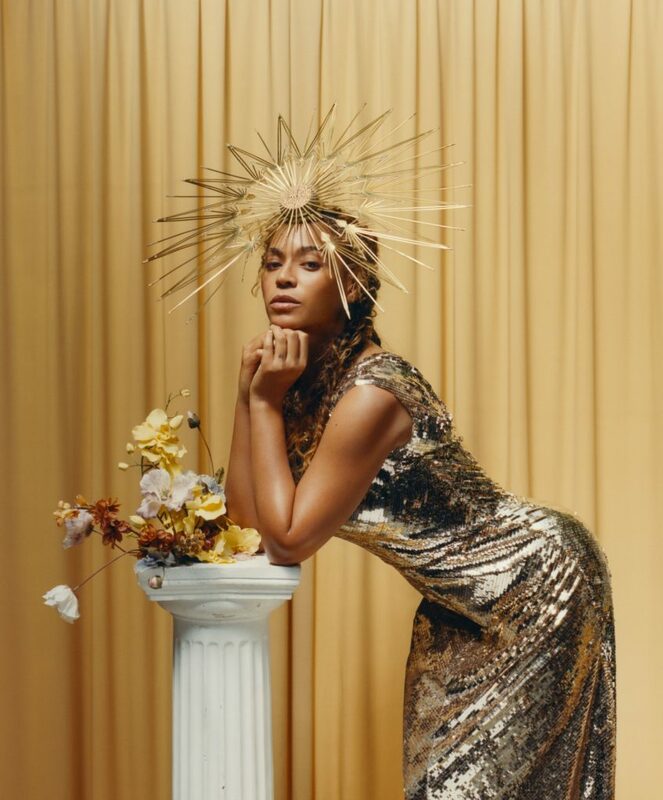 A source admits that although Bey is having a “harder time this pregnancy with keeping up her energy,” she isn’t letting it ruin the experience. “She loves being pregnant,” our insider adds. 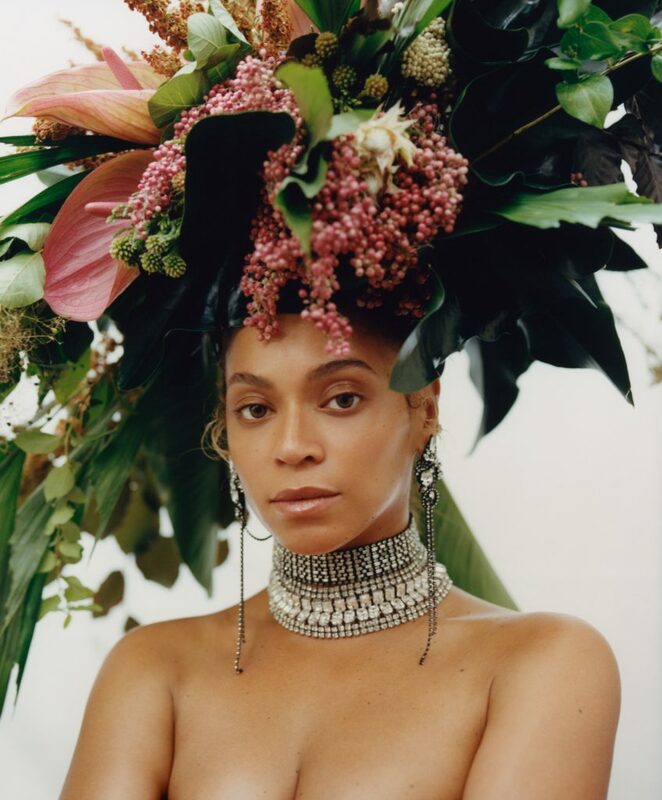 For those heading to the desert for Coachella next month, we have some new insight into the reason why the pregnant star pulled out of headlining the music festival. We’re told Bey “wanted to play Coachella,” but because her doctors advised to not push herself, as our source explained she “always” does, she delayed her performance until 2018. Besides, we might have two Carter mini-me’s to gush over by that time anyway! Well, we all saw it coming. 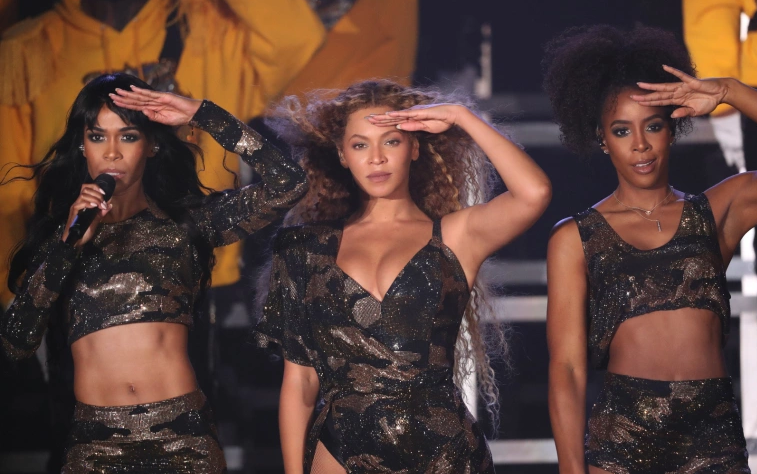 That much anticipated Beyonce Coachella headliner moment won’t happen…well, this year anyway. 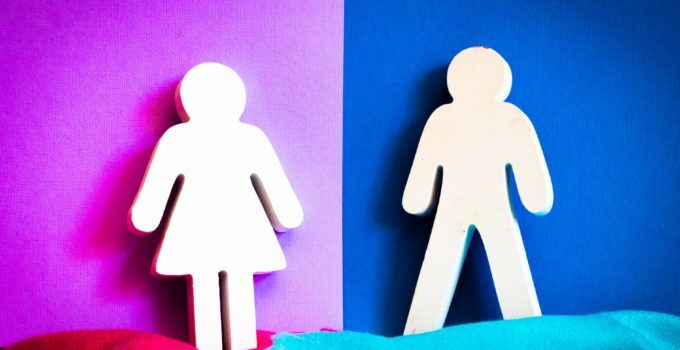 After the multiple-Grammy winning pop star announced that she was expecting twins this summer, Coachella music festival ticket holders become nervous. She could cancel. Or perform in a chair the entire time and therefore, they would not get a chance to experience Sasha Fierce at her fiercest. The biggest fear is now real. Beyoncé will not perform at this year’s Coachella Valley Music & Arts Festival, the festival announced on its Facebook. 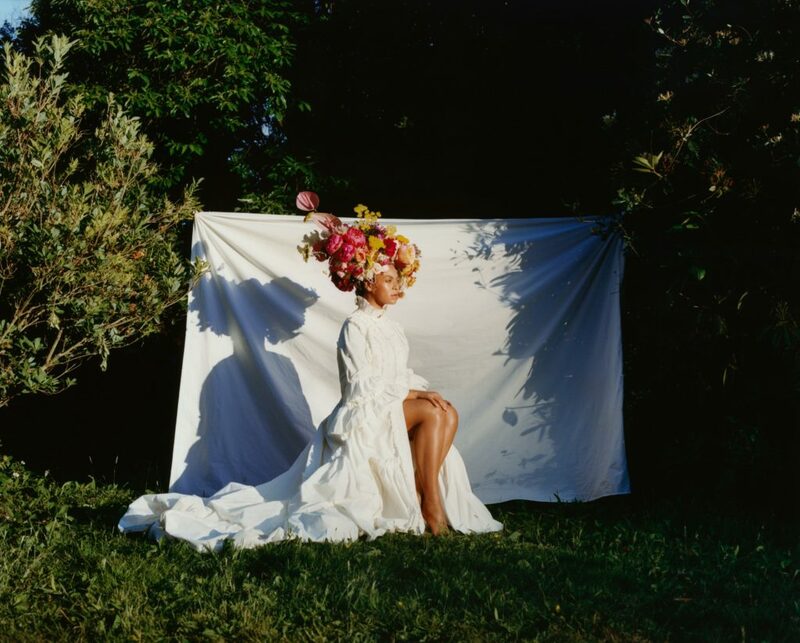 “Following the advice of her doctors to keep a less rigorous schedule in the coming months, Beyoncé has made the decision to forgo performing at the 2017 Coachella Valley Music & Arts Festival,” the statement on the festival’s Facebook page read. 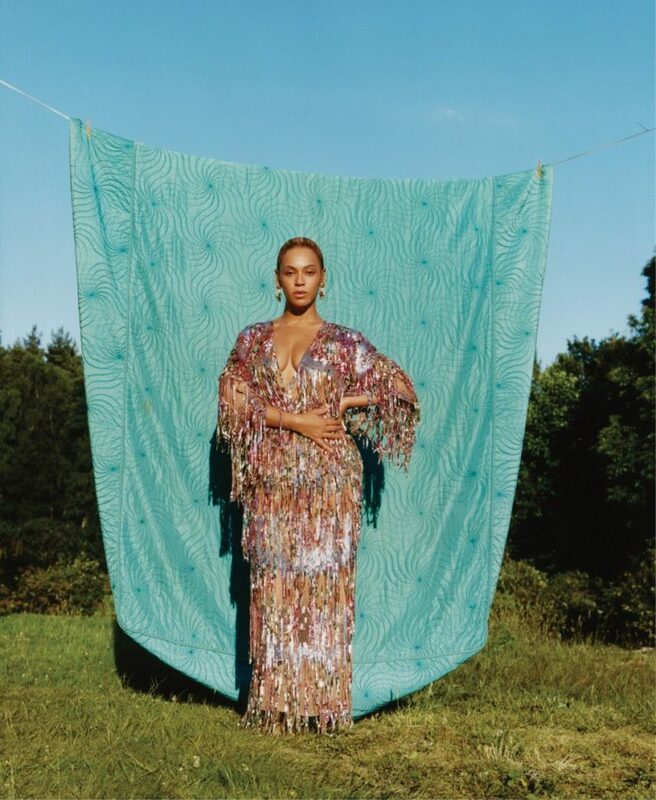 The “Lemonade” singer was scheduled to perform over two weekends at the festival on April 15 and 22. She will be there next year, however! So, there’s that. The organizers of the Indio, California-located fest have not said which act would replace her. And let’s not forget there are other headliners include Radiohead and rapper Kendrick Lamar. However, the festival has already seen a dip in ticket sales by 12% following the news. Pooh! That’s star power!